In 1937, Thomas Akin started in the produce business on Front Street in Greenfield, forming what was called Akin Produce Company. All the produce was shipped to northern markets via rail since trucks were not too plentiful. As many as twenty carload of berries and ten carloads of beans were shipped per week. During the 1940’s, okra was the top truck crop in this area and Greenfield soon became known as “The Okra Capital of the World.” Shipping points were expanded to Chicago, Detroit, Indianapolis and St Louis. Berries were shipped by rail as far north as Canada. In the early 1950’s, ice bunkers were used to keep the produce cool increasing the distance the product could be sent. Akin Produce and Porter Brothers merged in June of 1960 to create Akin & Porter Produce. The partners were Thomas Akin, James Porter and Jack Porter. In 1962 after continued growth, Akin & Porter Produce purchased a lot on highway 45E south of Greenfield where a loading dock and office were built. The company had four trailer trucks and four bob trucks with two of the trailers being forty-five feet long. 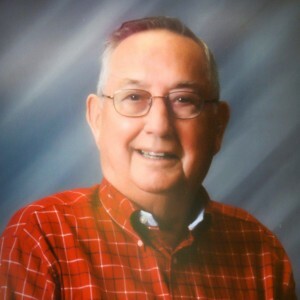 Offices were added in Thomasville, Georgia and Pompano Beach, Florida and Akin & Porter became the sales agent for Milan Fruit Growers Association in Milan, Tennessee. Through the 60’s and early 70’s, the local business continued to flourish. During the mid to late 70’s, the local production of produce began to decline creating a business shift from a local sales representative to distribution point for the other existing offices in the United States. 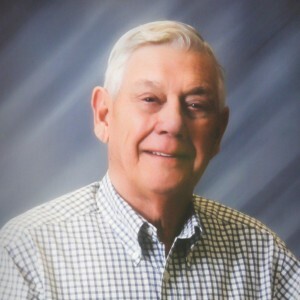 In 1973, Thomas Akin sold his interest in the company to Jamie Prince, Joe Porter, Larry Porter and Tammy Porter. As the business grew and the reputation of the company spread, Akin & Porter increased their footprint to other areas of the United States as well as Mexico. 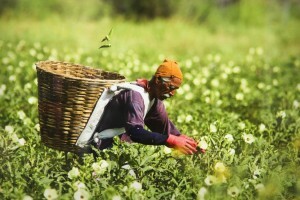 In 1978, the company began to grow okra in Mexico. An office was opened in Brownsville, Texas to accommodate crossing okra over the border. In 1980, an office was opened in Plant City, Florida. In 1982, the company expanded with an office in Ponchatoula, Louisiana. 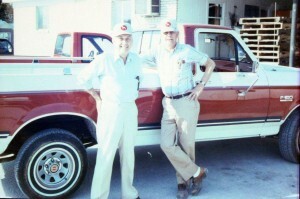 In 1984, half of the company in Thomasville, Georgia was sold to Randall Moore and Moore & Porter Produce was formed. Because of continued growth and involvement in the produce industry, the construction of a new modern facility was started and completed in 1991. The facility includes 17 loading doors with a refrigerated dock, an office complex, and a truck garage. In 1996 Larry Porter sold his interest in the company to Jeff Perkins. In 1997, an office was opened in Nogales, Arizona which extended the company’s scope further west. Later, Jack Porter sold his interest in the company to Jeff Perkins and Joe Porter. In 2007, James Porter sold his interest in Akin & Porter to Joe Porter and Jamie Prince. Akin & Porter Produce, Inc., is currently owned by Joe Porter, Jeff Perkins, Jamie Prince, Brock Porter, and Jakob Perkins. The company currently distributes to all major shipping points in the United States. With the company’s involvement and success throughout the country, Akin & Porter Produce, Inc. has become a leader in the produce industry.